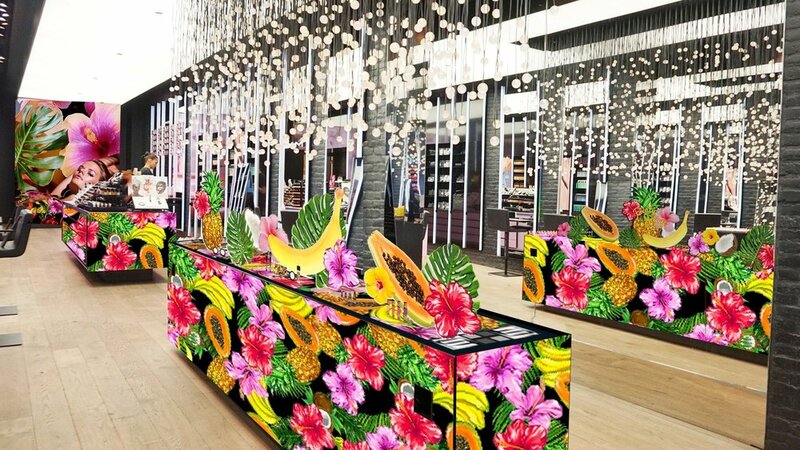 Enhance the customer experience in store by designing graphic treatments with elevated visual merchandising for seasonal campaigns. Drawing inspiration from campaign visuals, these unique moments in-store sought to bring the collection to life. The goals are to engage the customer to "play" while shopping for product. 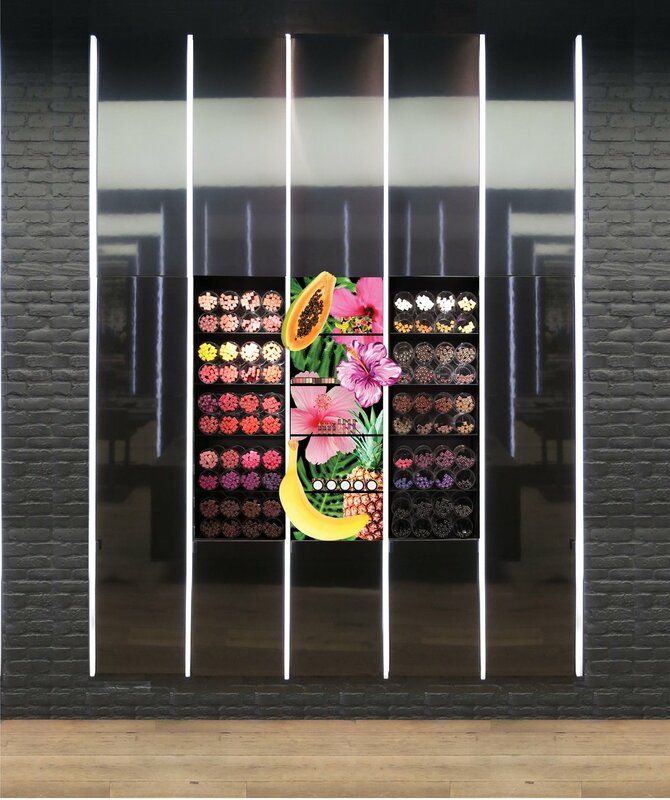 Partnering with the Global Visual Merchandising team, we worked to ensure all elements in the retail environment would remain consistent and cohesive from design conception to final execution.